The 7 Keys to Success – Get This Best Seller Free! 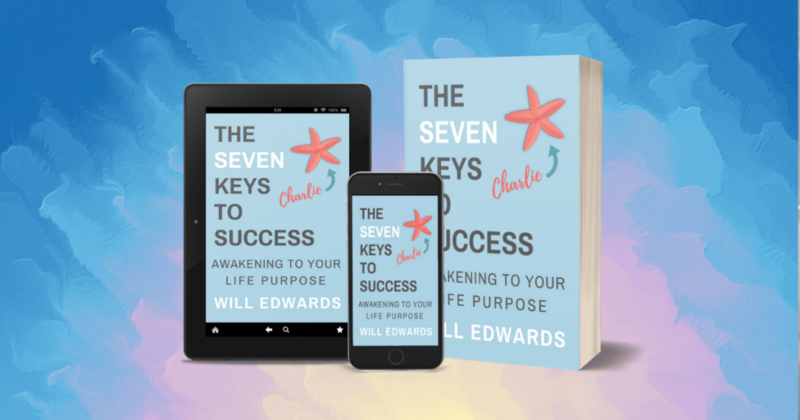 An inspirational book that will change your life, The 7 Keys to Success contains an important message – it is time for you to wake-up and start living the life you were born to live. Once you acquire these seven important keys, you will not only go on to be astonishingly successful in life, you will also know that inner peace that comes from living a life that truly matters; one that actually makes a difference. Available in eBook format (free), Paperback, and Audio (free with Audible trial). © 2019	- Inspirational Author Will Edwards is Powered by Coffee and Biscuits!